PORTLAND, Maine -- Maine residents have voted to legalize marijuana for recreational use in their state. Maine joins California, Nevada and Massachusetts, which passed similar measures this year. Arizona rejected a similar measure. Recreational marijuana was already legal in Colorado, Oregon, Washington and Alaska. The final results on the referendum were tabulated on Thursday. The count took nearly two days because of how close the race was, within a fraction of a percentage point, and The Associated Press made the call Thursday afternoon. Opponents have vowed to request a recount. “We’re standing firm,” said Scott Gagnon, an organizer of a campaign against legalization. Pending the recount, Maine joins California, Nevada and Massachusetts, which passed similar measures this year. Arizona rejected a similar measure. 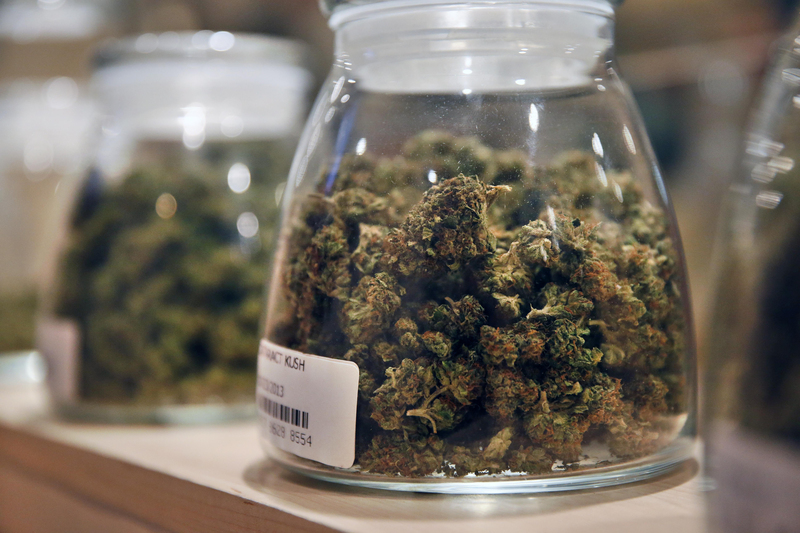 Recreational marijuana was already legal in Colorado, Oregon, Washington and Alaska.